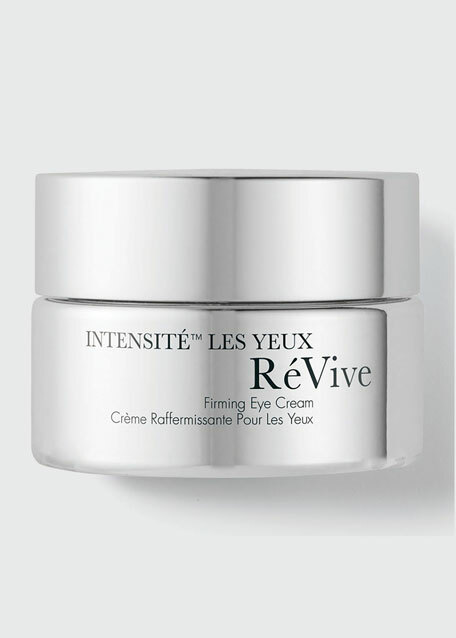 Rebuilds delicate capillaries around the eye, helping lessen the look of dark circles. Plumps wrinkles and restores a youthful expression to the entire face. Slows collagen loss with a naturally occurring enzyme known as MPI. How to useUse twice a day with Intensitè Crème Lustre, or for extra firming and repair, apply Eye Renewal Cream underneath. For in-store inquiries, use sku #231717.